Islamic apologist Professor John Esposito who has not yet returned my email about him spreading falsehoods about Islam, and my “Georgetown Professor John Esposito a Saudi Puppet” article, will be speaking at an upcoming Islamic conference in Chicago. The conference is being held by the Muslim Legal Fund of America, which is a copy of the Council on American Islamic Relations (CAIR). Both organizations are set up for three reasons. 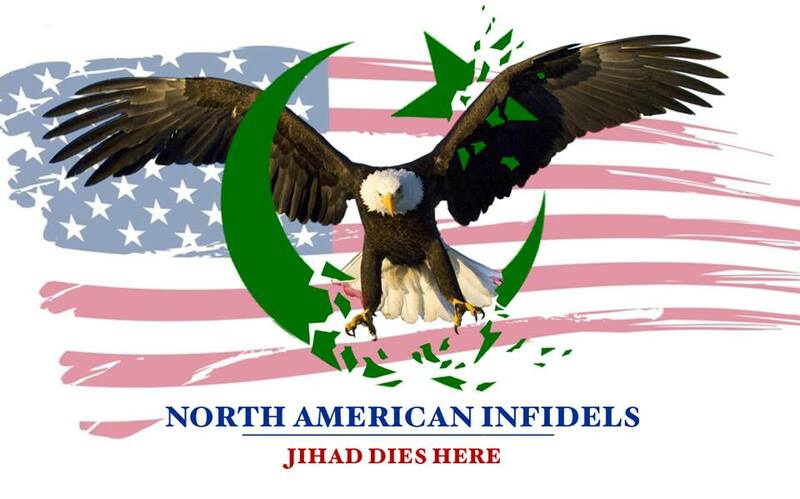 The first is to legally (lawful jihad) advance Islam within America. The second is to spread falsehoods about Islam, and the third is to try and get people to back off from criticizing Islam. We must fight against all three.